protect our local environment and harbour foreshores. Trent is the Member for North Sydney in the Australian Parliament. He was elected to Parliament at a by-election held on 5 December 2015 and re-elected in 2016. 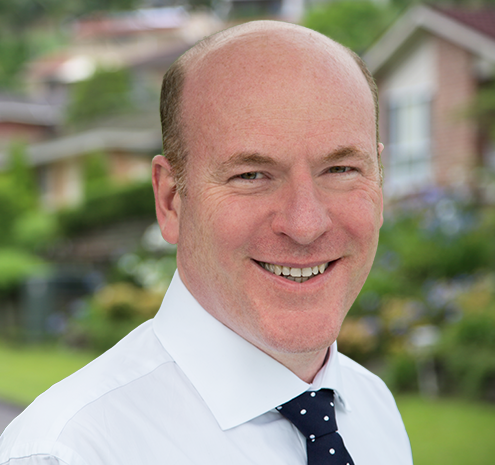 He has lived on the lower north shore for over 15 years and he was a North Sydney Councillor between 2004 and 2012. In Parliament, Trent was appointed by the Prime Minister to Chair the Standing Committee on Health, Aged Care and Sport. He also serves on the Joint Standing Committee for Foreign Affairs, Defence and Trade and the Standing Committee on Infrastructure, Cities and Transport. He is the convenor or co-convenor of the Parliamentary Friends of Better Cities, Coalition Friends of Tourism, the Parliamentary Friends of Armenia, the Parliamentary Friends of Argentina and the Parliament’s Amnesty International Group. Prior to his election, Trent was the Deputy CEO of a peak national tourism and transport industry association. He served for many years on the ANZ board of the International Association for Public Transport. He is passionate supporting small businesses, especially in the digital and ICT sectors, and believes the electorate has a competitive advantage and great opportunity in becoming Sydney’s centre for innovation. 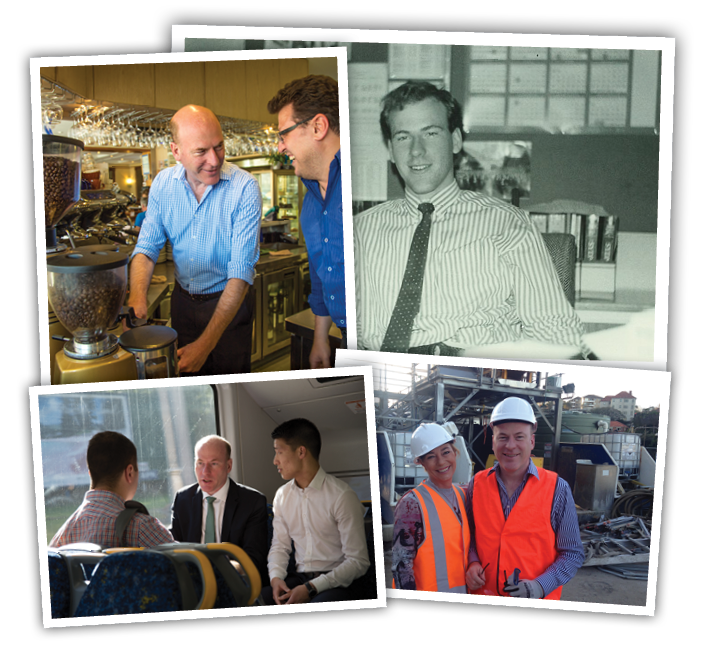 Following his election he established the North Sydney Innovation Network to promote the role our region in the innovation sector. Trent has lived in the electorate for over 15 years. He is currently patron of the North Sydney RSL Sub-branch, the Northbridge and Cammeray Golf Courses, the Lower North Shore Justice of the Peace Association and the 2018 Season Patron for Hunters Hill Rugby Club. In 2004, Trent was elected to the North Sydney Council and served for eight years representing the Wollstonecraft Ward. He was a strong voice for greater financial responsibility, the revitalisation of the North Sydney CBD and improved parking for both residents and businesses. One of Trent’s proudest achievements on Council was helping secure a new SES headquarters in Waverton. 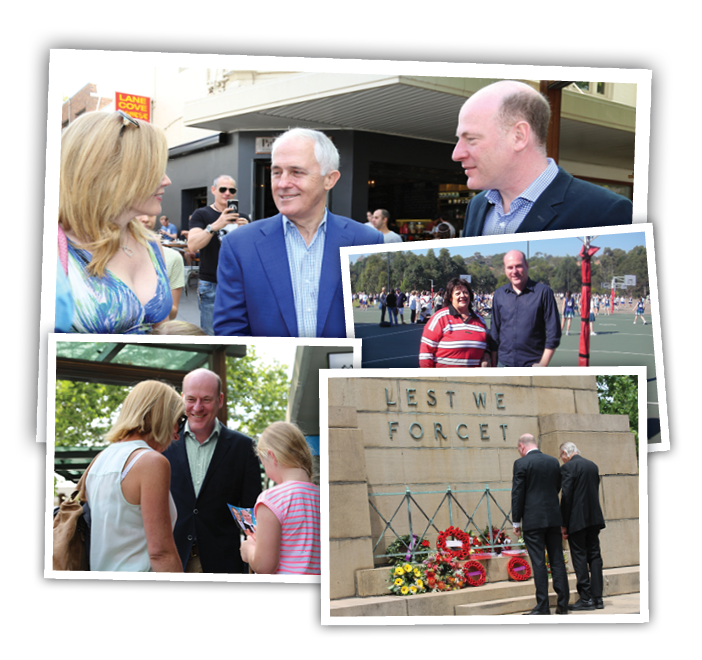 He has previously served as a director of the Crows Nest Community Centre, the Kirribilli Ex-Services Club and Epilepsy Action Australia. Trent was a member of the North Sydney Demonstration School Council and a local zone chair for the Salvation Army’s Red Shield Appeal. He was the president of his local Rotary Club from 2015 to 2016 and is involved in other community organisations in North Sydney. Trent was born and raised in Sydney. He currently lives in McMahons Point with his partner, Carlos. His late father was the principal of a primary school where he taught for 30 years. As a teacher, his father showed Trent the positive impact one person with good values can make on their local community. 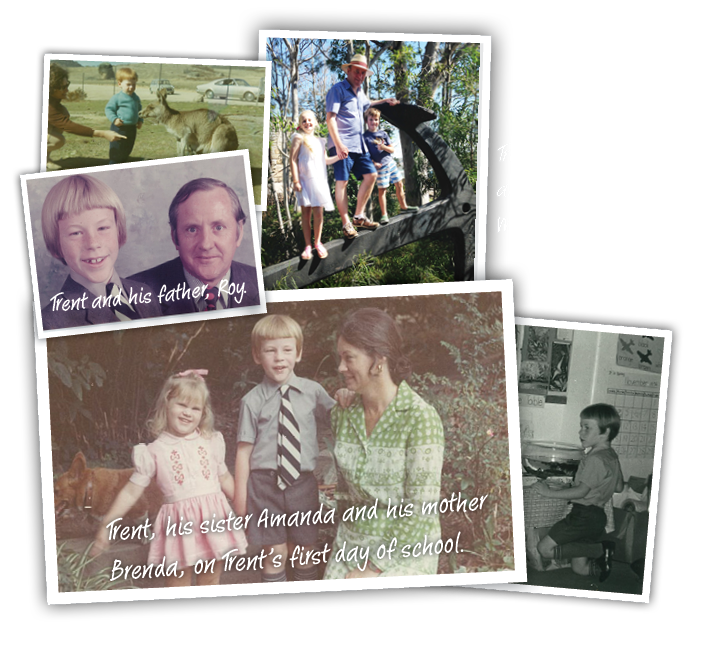 Trent, his sister Amanda, her husband and their children, and his mother Brenda are a close family. Trent is an especially proud uncle to his niece and nephew, Mackenzie and Zachary.